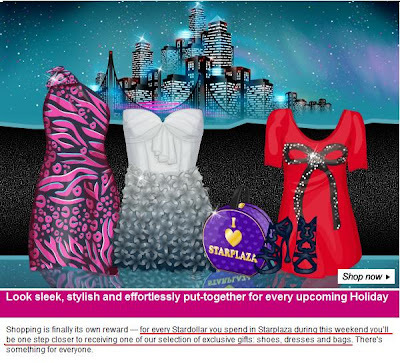 STARDOLL FREE | Underneath Stardoll Blog: Buy,..buy...buy...lol!!! So the DKNY Interior it is a 200sd Gift....pretty much for a "gift" don't you think? Don't spend all of them today(Friday)...this will go on throughout the weekend...so wait cause new clothes might come out later today or tommorow....wait to spend them on new clothes that you want ...if they want more money though they will release the new DKNY collection on Monday...or next week...because let's face it...stardoll wants our money...but in case they release them in the weekend you can spend the 200sd on the new DKNY collection..just a thought!! !